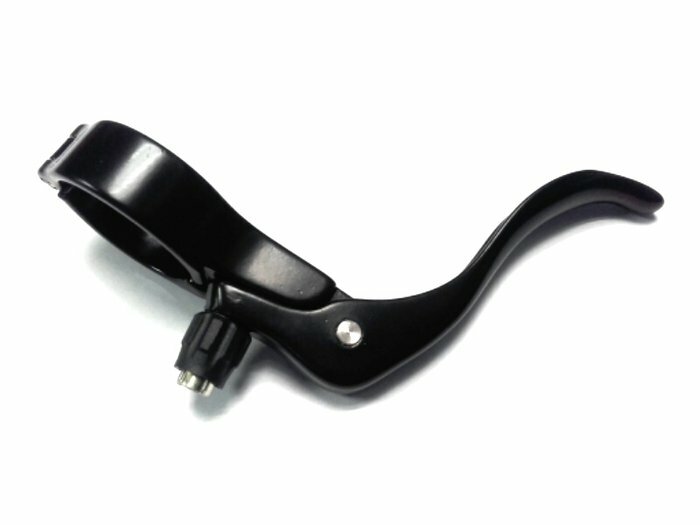 Ergonomic top mount lever design, for use with caliper or cantilever brakes. 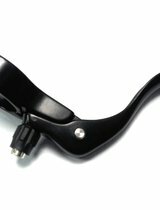 Gain new braking options without giving up hand position on your standard road handle bars. Ideal for comfort road, touring and cyclocross riders. Features include lever reach adjustment and return spring. With hinged bracket for assembly ease. 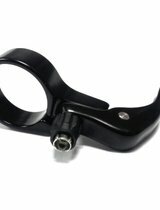 Fits on all handle bars with 31.8mm tube diameter.